My grandma makes the most amazing “kitchen sink” cookies using this recipe as the base. She throws in everything but the “kitchen sink”. 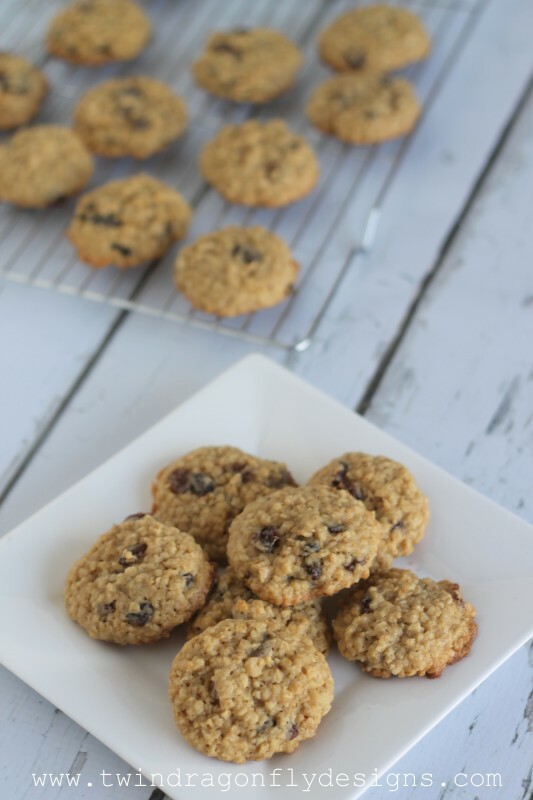 Dates, ginger, chocolate chips, coconut…. whatever is leftover in the baking cupboard. 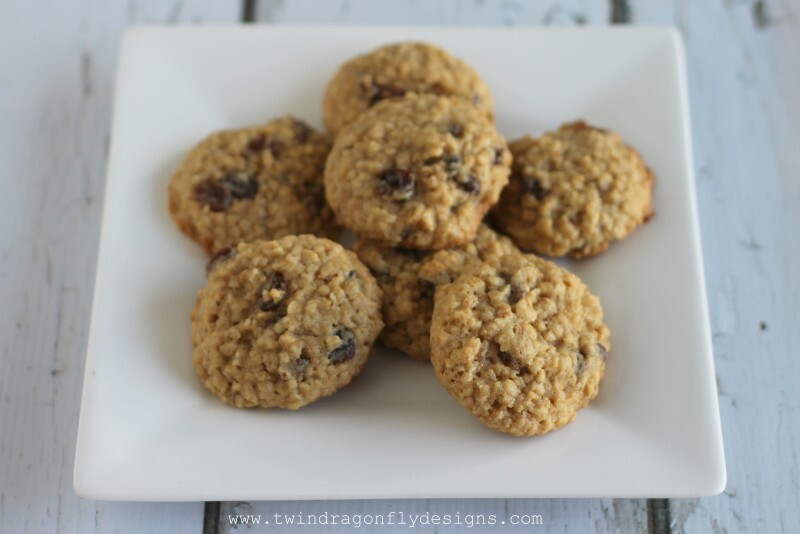 They are one of my absolute favorite cookies!! Cream together first six ingredients. Drop dough by walnut size spoonfuls onto greased cookie sheet. Would you add anything to this recipe? Have a favorite “kitchen sink” recipe? Please share! Hello Heather! 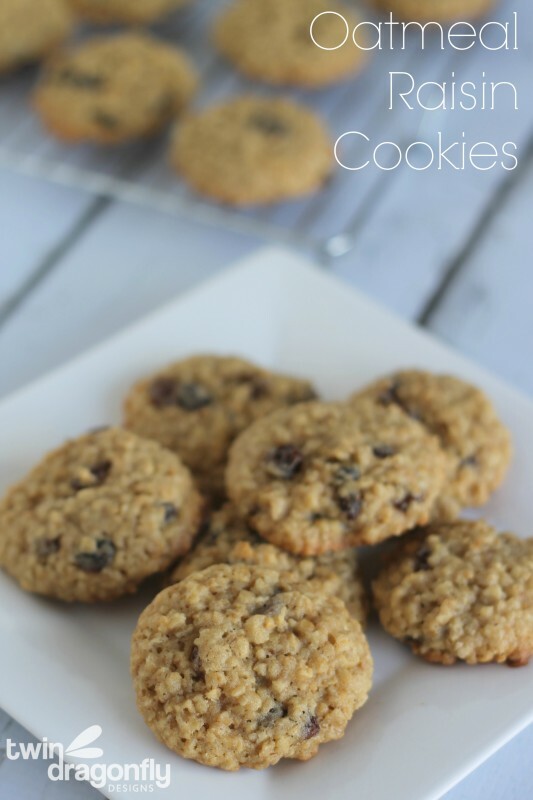 Your oatmeal cookie looks healthy and tasty. 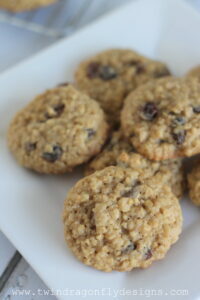 I am a fan of oatmeal cookies since when I was young. 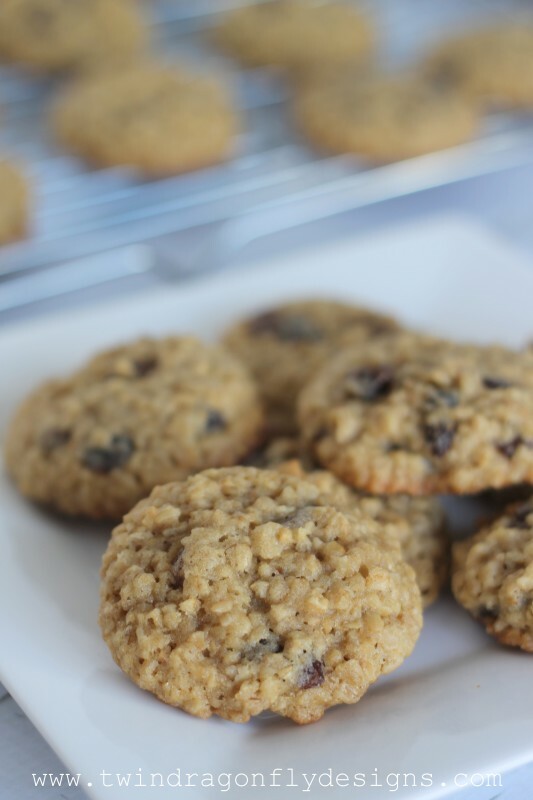 I just love the texture, the crisp, and the fiber-rich goodness!